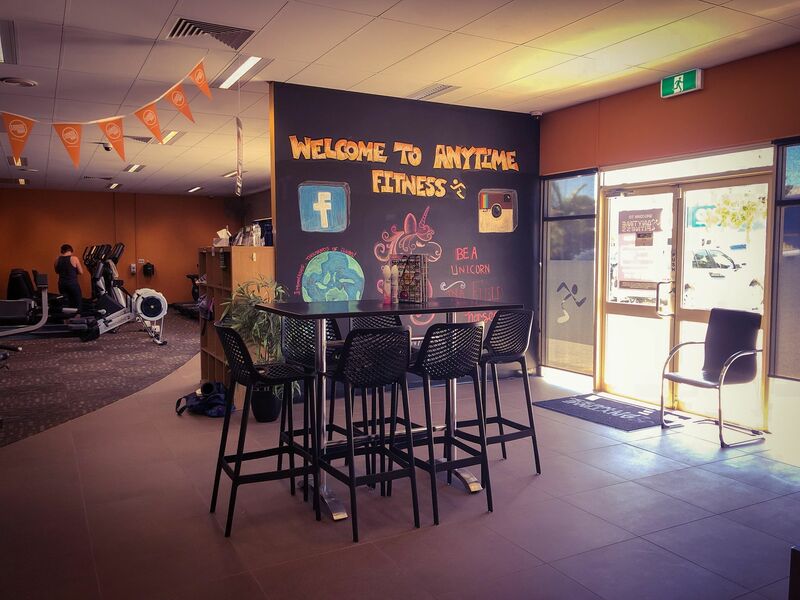 Anytime Fitness Taree provides a supportive environment with a high quality atmosphere. 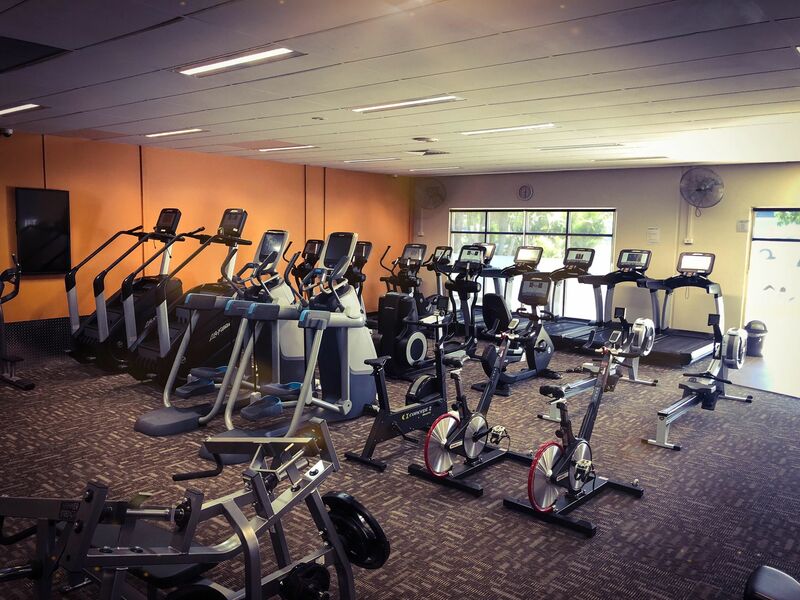 We offer a clean, safe and spacious environment with controlled climate. 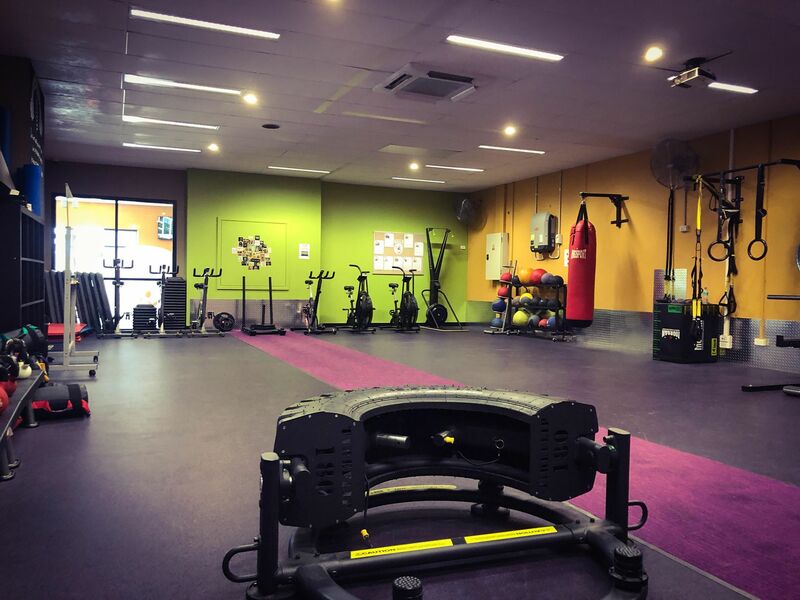 We are located close to Taree CBD and are easy to find.Here at Anytime Fitness Taree we provide state of the art equipment giving our members the best gym experience possible allowing them to achieve and strive towards their goals. 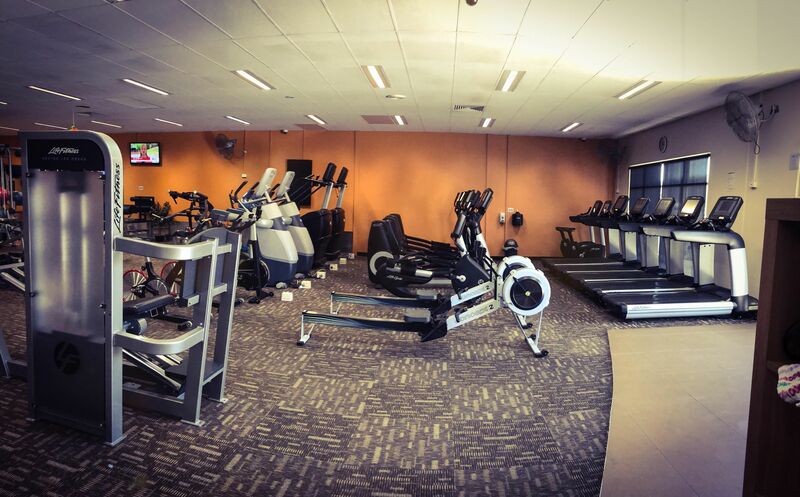 We have a variety of experienced Personal trainers to help with your fitness goals and support from staff. I love to help people and I am willing to help anyone that needs it. 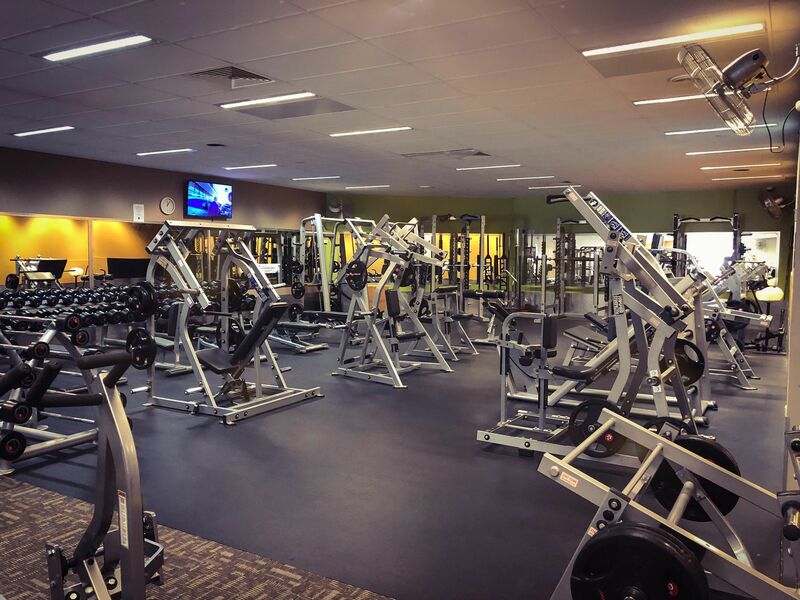 I am very passionate about the fitness industry and helping others to achieve their goals no matter how hard the obstacles become. 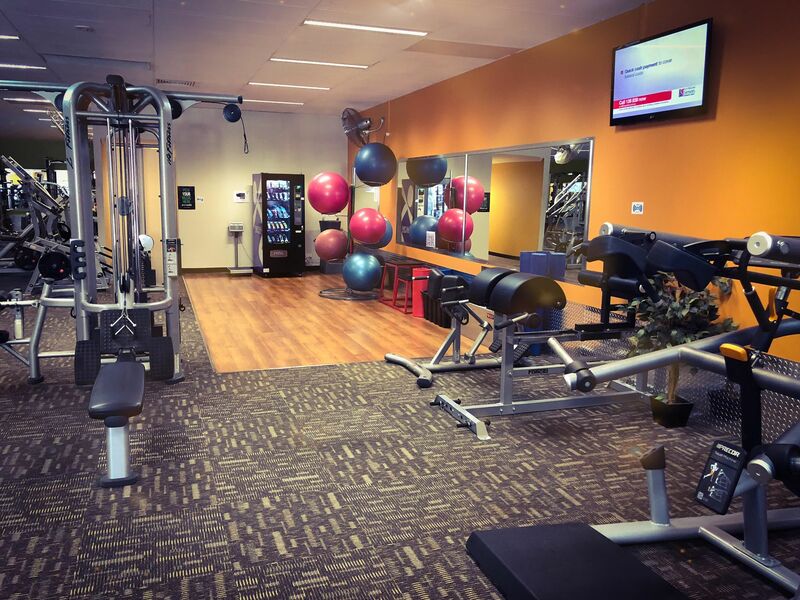 I love working for Anytime Fitness as we work for a higher purpose, “changing lives”.